CLEVELAND, OH (WOIO) - “Super Bowl champion Josh Gordon” may be a title many Browns fans never thought they would hear, but it is now a reality. The former Browns draft pick took to Instagram to react to the Patriots' win. 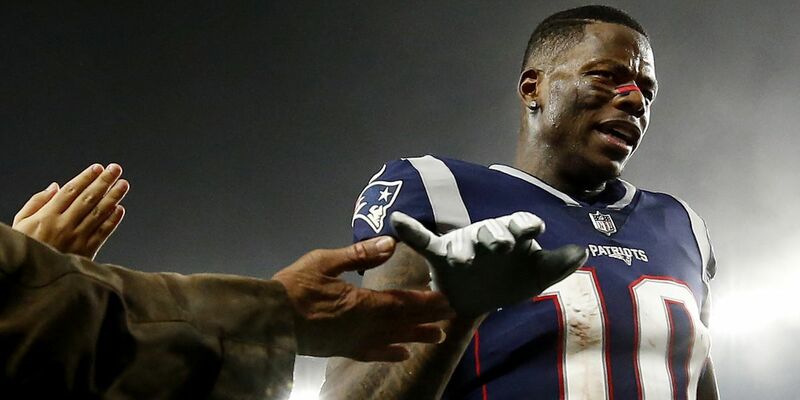 In 11 games wearing a Patriots uniform, Gordon caught three touchdown passes and 720 yards on 40 catches. He caught one touchdown in the one game he played for the Browns.